Ques1: How can the Globally defined data types be referred from the ABAP Program? Ques2: Which of the following data types is not used in domain? Ques3: For the datatype DEC(decimal),what is the maximum limit of characters? Ques4: ABAP objects supports the use of global constants in the form of constant class-attributes. Ques5: Which of the following can you use to type the components of a structure? Ques6: Assigning a ________ parameter to the data elements savs the user from entering the same value several times. Ques7: Data elements are based on domains or built-in types. Ques8: Field labels contain keywords of different lengths (short,medium and long) which can be assingned to screen fields referencing definitions in the ABAP dictionary.Which of the following dictionary definiton can be used to maintain these field labels? Ques9: A Structure doesn't have which of the following components ? Ques12: Are Nested Structures possible in ABAP dictionary ? 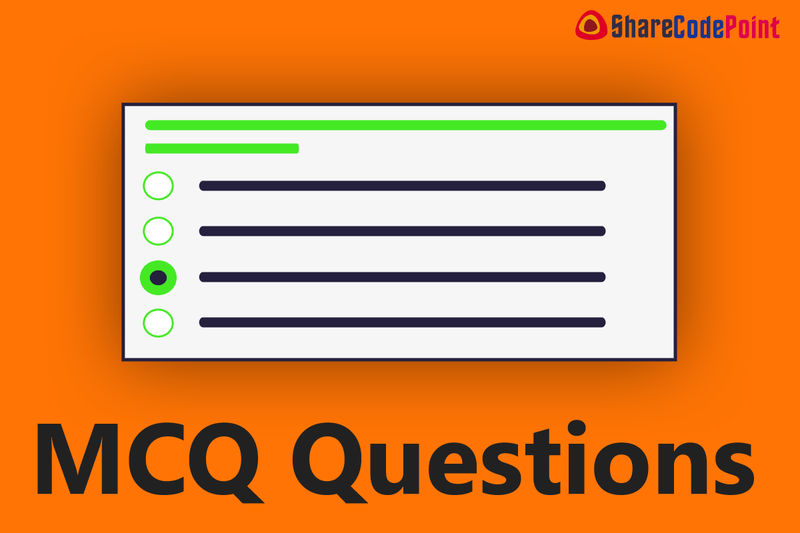 Ques13: A Structure can consist of components with the following data types: data elements,integrated types,table types,database tables views or other existing structures. Ques14: You can include another structured object in the structure and assign it to a component.The Component refers to the structured object and the new data object is described as a nested structure. Ques16: Inside the system a three-dimensional array in the main memory is created for each internal table. Ques19: A deep structure contains at least one table. Ques20: The name of a type-group can contain a maximum of __________ characters.